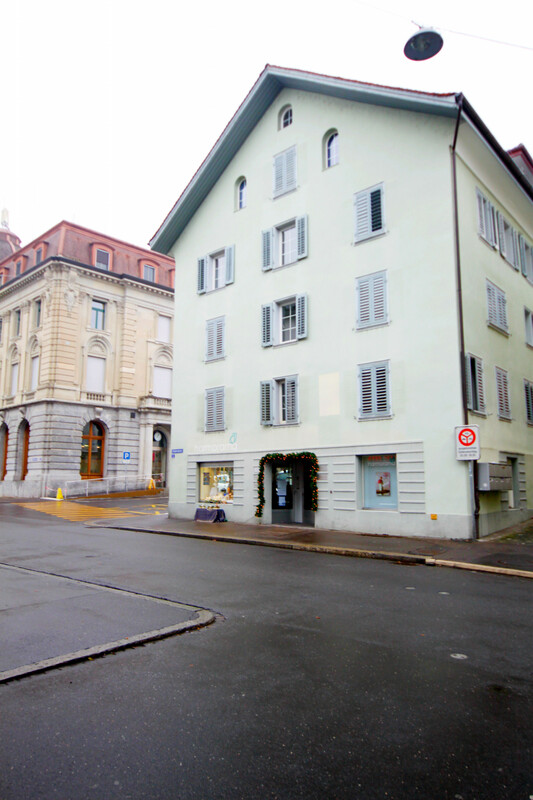 Comfortable studio apartment near the Postplatz in Zug for 3-4 persons. 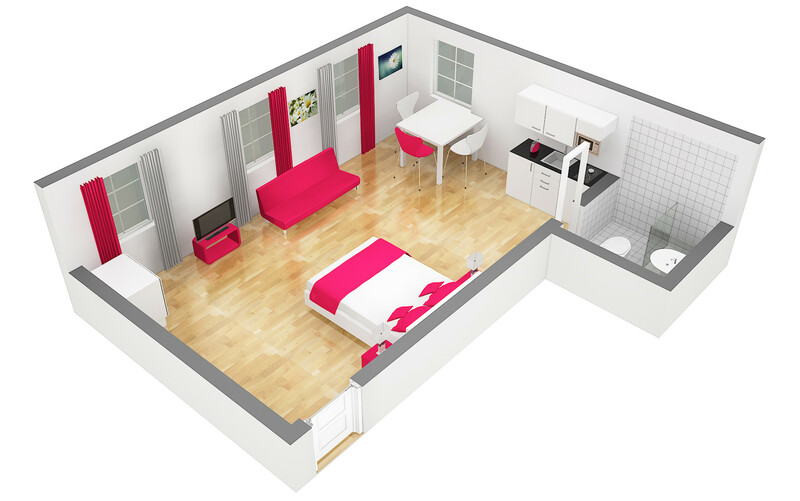 The cosy studio apartment offers space for 3-4 persons and has a double bed and a sofa bed. The small kitchen also invites you to cook and eat together. Of course the studio also offers a bathroom with shower and toilet. Use of the Wi-Fi internet, TV and Nespresso coffee machine are included in the price. In addition, towels, bath towels and bed linen are included in the price. The studio is located in a very central location. In the immediate vicinity you will find various shopping facilities, restaurants and bars. You can also reach the lake in a few minutes on foot. The Studio Apartment is located very close to the Postplatz and the Landsgemeindeplatz. The Landsgemeindeplatz is the heart of Zug's nightlife mile. Festivals, celebrations and events take place here on a regular basis. From Postplatz you can take various buses to Zug railway station and the Metalli shopping centre in less than 5 minutes. In Metalli you will find over 50 shops with various offers. 1 TV, Stereo, 3rd floor, iron, internet (Wi-Fi), hair dryer, 32 m² property, pet-friendly (Dangerous breed dogs not allowed), central heating, 1 fan.